As a relatively cheap OTA, used by an amateur astronomer, this exceeded my expectations. 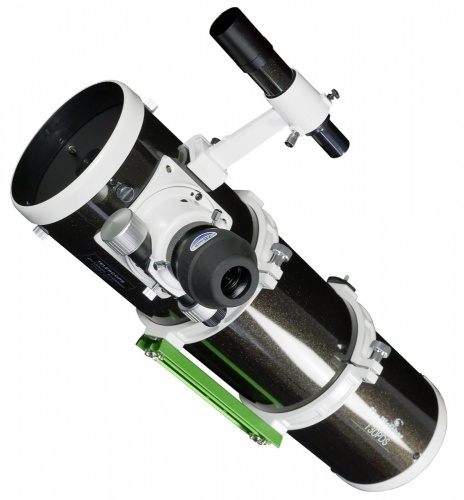 Provided the scope is regularly collimated and the guide scope aligned, it performs very well. It is on the small side in terms of a reflector, but can't compete with a reflector in size. With a simple t adaptor to attach my dslr and a bahtinov mask to focus, the imaging quality is very good. Sure experts would hit its limitations quickly, but only one for me was the eyepiece that was too limited for me in terms of magnification, but works well for alignment. I will upgrade mount way before upgrading this. Also 5* service from ROV appreciated.